How do I write a comment? What are the guidelines? Read the comments to the blog. Appreciate something specific. Compliment the idea, image, or other part you liked. Put it in quotes: I like the part when you wrote "____________." Check that your ideas flow. 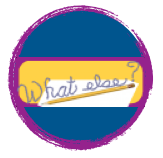 Edit your work -- spelling, punctuation, etc. Offer your ideas (on topic). Ask a question (on topic), if possible. If you disagree or are concerned about something, write in an overly positive way so as not to offend anyone who can't see your face or hear your tone. Do you think maybe that....? I like....., and I disagree with..... I think .... . How about you? For example, a student commented, "You don't make any sense." "When you said, "------" I was confused. Did you mean?" That would be nicer in tone and words, and more clear in what didn't make sense to the commenter. Are you anxious to blog? Are you wondering how to start? Think about it: you blog so others will learn from and share your ideas. Someone might add to your ideas. This happens through commenting. Think how excited you were when our mentors commented on our wiki. Just like everything else we do, if we want something, we need to give something. 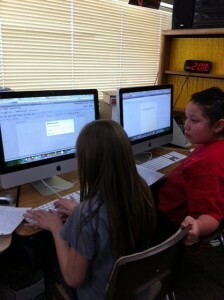 So our challenge as beginning bloggers is to give comments to those blogs we read. If we want comments, we've got to give some. But what is a good comment? • What’s the best part of blogging? • Comments ! 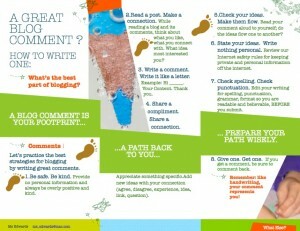 Let’s practice the best strategies for blogging by writing great comments. 1. Be safe. Be kind. Provide no personal information and always be overly positive and kind. Remember our Netiquette. 2. Read a post. Make a connection. While reading a blog and its comments, think about what you like, what you connect with. What idea most interested you? Be sure to read the other comments so you don't repeat what someone has already said or asked. What was well-written and what ideas did you like? On what can you compliment the author? And, what can you add (see Number 4). 3. Write a comment. Write it like a letter. 4. Share a compliment. Share a connection. Appreciate something specific. Compliment the idea, image, or other part you liked. Put it in quotes. Add new ideas with your connection (agree, disagree, experience, idea, link, question). Add the idea you considered -- your connection, agreement, disagreement (Although your idea is interesting, I'd like to add another side...). Do you have a link to share? an image? a question? How will you say it kindly? 5. Check your ideas. Make them flow. Read your comment aloud to yourself; do the ideas flow one to another? Does it make sense? 7. Check spelling. Check punctuation. Edit your writing for spelling, punctuation, grammar, format so you are readable and believable, BEFORE you submit. 8. Give one. Get one. If you get a comment, be sure to comment back. Remember: like handwriting, your comment represents you! What path will you take to write great comments? Which step to commenting do you think is the most important? 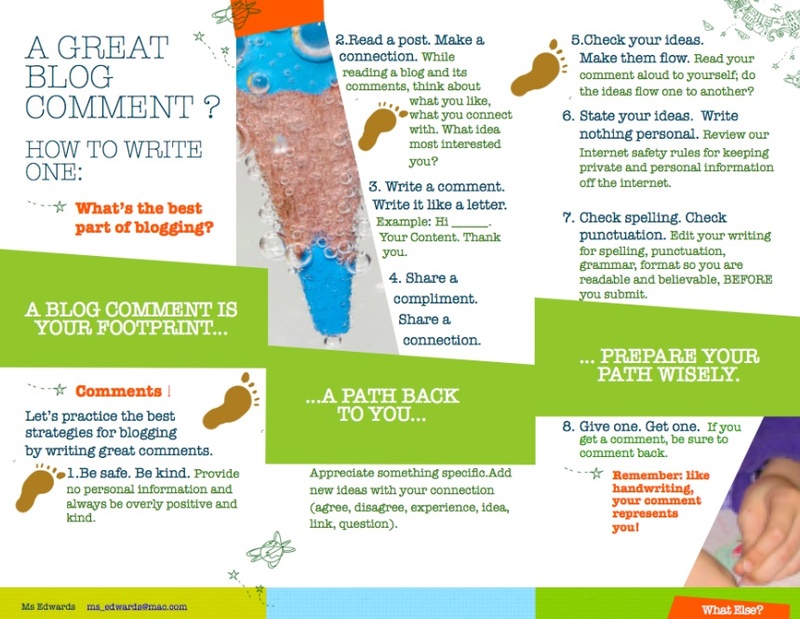 Write a comment explaining the step or steps to commenting you think are most important. Have we forgotten anything?